It is a word or phrases that spoken by man of God. 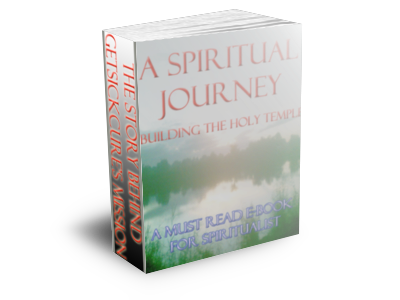 The Holy Bible is the authority when you want to know or learn some spirituality quotes. 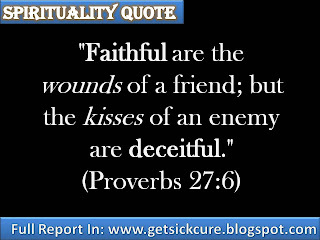 In this post, we will discuss a few famous quotes from the Bible, or maybe this some quotes are not familiar with you. People laugh every time we post a content here at GetSickCure because our grammar is wrong and our English is bad. When they saw the structure of our blog, they laugh because it is not elegant and dynamic to their eyes. We cry, they laugh. 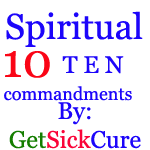 A ten page story about why and how GetSickCure created. 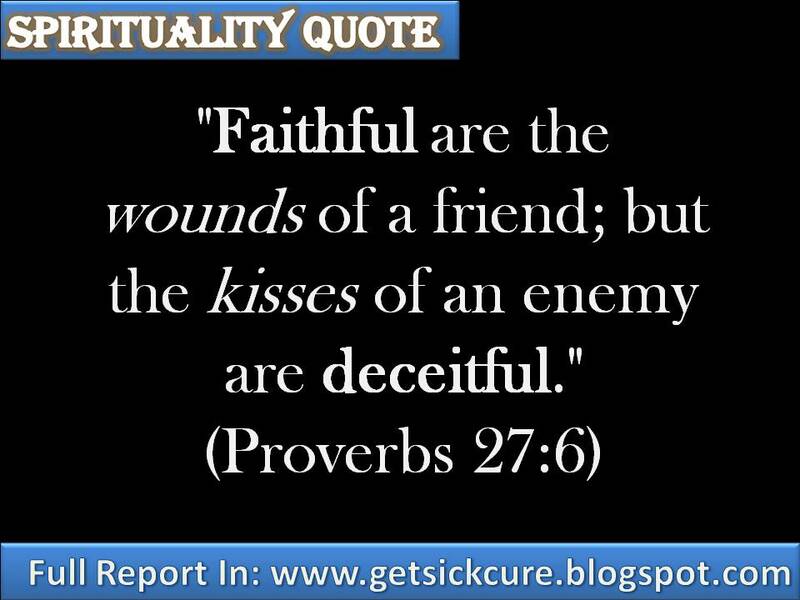 More Bible Quotes inside the e-book about Spirits. Totally Free to Download. Beware if anyone try to sell this, The Word will know. Apostles are the twelve (12) foundation of Christianity. 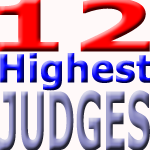 They are the twelve (12) highest judges elected by the Lord in the kingdom of God. Law referred to the Bible where God written His works and judgement. "But we know that the law is good, if a man use it lawfully;"
Blogger Template created by GetSickCure Administration.